PACKAGES GO OUT SETEMBER 2018! 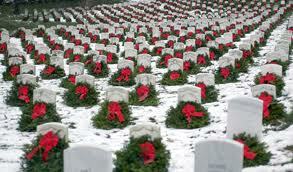 Please help us place wreaths for Veterans. We would love for you to sponsor a wreath. 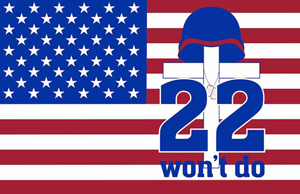 We have partnered with Wreaths Across America to provide Wreaths to Veterans Memorials. Each $15 donation gets a wreath placed for a veteran, if you order two we can send a care package to a deployed soldier! Please help us by visiting our Amazon.com Wish List wish list. "What a great surprise with the 3 boxes of treats that you sent to us. I shared with some of the other units on the flight line. 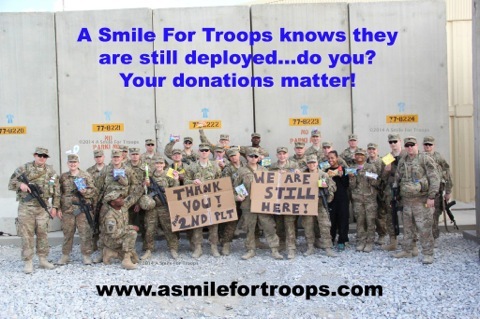 You all are what right looks like and are the epitome of caring and support of the troops. 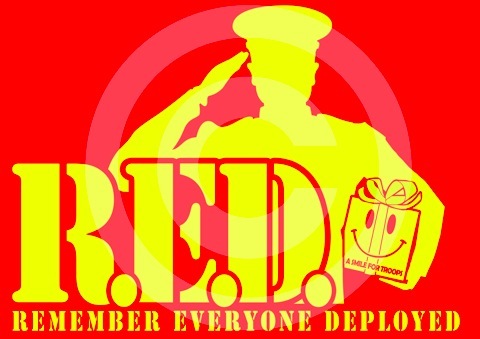 With Halloween being the start of the holiday season your boxes help tremendously in keeping the troops morale high.